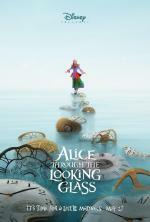 Spending three years touring the world as a sea captain, Alice (Mia Wasikowska) has finally returned to London, discovering that ex-fiancée Hamish (Leo Bill) is in control of her familys property, ordering her to take a clerking job. 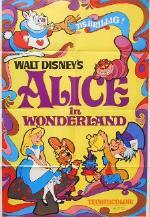 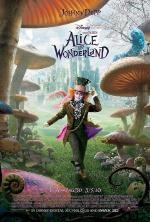 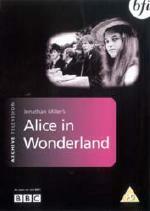 Confused and angry, Alice finds escape through a magic mirror, returning to Underland to meet old friends, only to learn that the Mad Hatter (Johnny Depp) is near death, unable to process a recent discovery that his estranged family, previously thought killed by the jabberwocky, is alive. 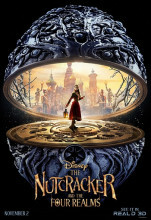 Tasked by the White Queen (Anne Hathaway) to save Underland, Alice visits Time (Sacha Baron Cohen, doing a Werner Herzog impression), a half-mechanical king of clockwork, requesting permission to use the chronosphere, a device used to travel through time. 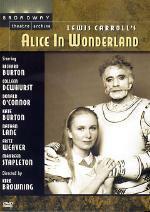 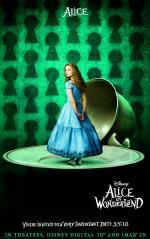 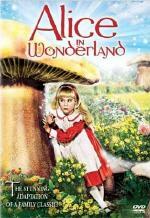 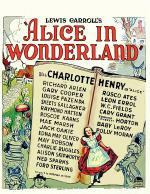 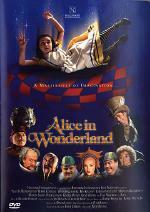 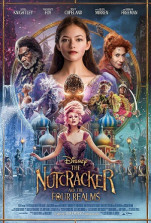 With her offer refused, Alice steals the device, trying to prevent the death of the Hatters family, only to discover a newfound understanding of the petulant Red Queen (Helena Bonham Carter), who teams with Time to imprison the human invader before she has a chance to restore order.